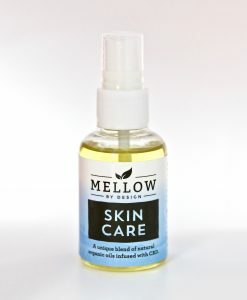 Mellow By Design was started by three friends with a common interest in cannabis and its many beneficial uses. Each of us had difficulty with various ailments ranging from autoimmune disease to post-traumatic stress disorder, anxiety, and muscle issues, and we had each been treating ourselves with prescription medications with some success, but were concerned with the troubling side effects and other complications that went along with those treatments. When Massachusetts legalized marijuana for medical use, we began to hear of the successes people in our social circles had been having with it. We each drifted toward that approach individually and found that cannabis seemed to offer a level of relief that was similar to what we had been doing, and in some cases, was far greater. The problem was that we all had families, jobs and obligations, and because of its psychoactive properties, using cannabis at work or at family events wasn't really an option. 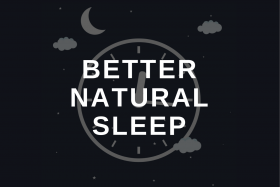 We continued using it as medication, taking it mostly at night to avoid interfering with our daily obligations. Later on, we started hearing about CBD being isolated from marijuana and learned how it could offer the same medicinal benefits without the sometimes problematic high that THC brought. This seemed like a great alternative, but the problem was how to find a reliable, clean and legal source of CBD that we could depend on. 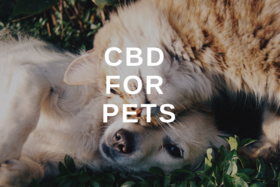 With the new availability of CBD in newly weed-friendly Massachusetts, we found ourselves overwhelmed with options that would pop up seemingly overnight, promising everything under the sun, and then vanish just as quickly. 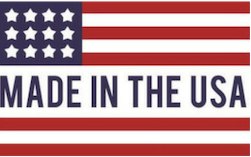 Also, in this new market, it was hard to determine what products were safe, where they came from, or how they were produced. Before long, we decided to take matters into our own hands. We realized that this would mean familiarizing ourselves with the basics of organic chemistry and the body's natural endocannabinoid systems. This was a huge undertaking, and it took a long time for us to get to a point where we felt comfortable enough to begin experimenting with making (and testing) our own products. We began researching topical CBD applications for muscle and joint inflammation, and found great success in those areas. At the same time, we were learning about terpenes and the other chemical compounds within cannabis that offered side “entourage” benefits when combined with CBD. Soon we were ready to begin offering a high-quality, clean product to our friends. Given the great results we had seen in our own use of CBD topicals, we moved on to producing tinctures for oral use, combining the high-quality CBD extract with terpenes and other phytochemicals to provide a range of tinctures for various uses. 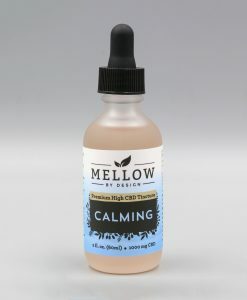 We were able to produce tinctures for pain relief, anxiety issues and more. The benefits of using CBD are becoming clearer all the time. 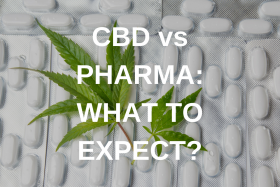 As people grow more and more weary of relying on narcotics to treat their ailments, CBD continues to offer a clean, non habit-forming alternative to many prescription medications, and has allowed many people to reduce or in some cases even eliminate their reliance on these drugs. 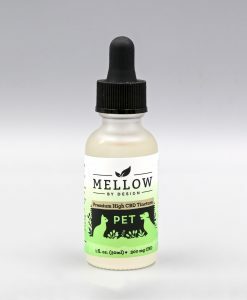 Given the dangerous side effects of many of the medications available today, not to mention the risk of addiction and the nasty tendency towards withdrawal when medications are stopped, CBD stands as a beacon of hope for many suffering from physical and mental problems across a wide spectrum. 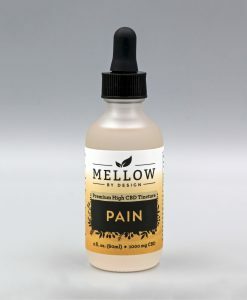 We at Mellow By Design are committed to providing a high-quality, affordable CBD product. We stand by our belief that we are doing good in the world by offering an alternative to standard prescription and narcotic medications. And we are grateful and excited for the opportunity to help so many people ease the pain that they are living with day-to-day. We hope that you will find something here that can help you.